Planning on writing this weekend? 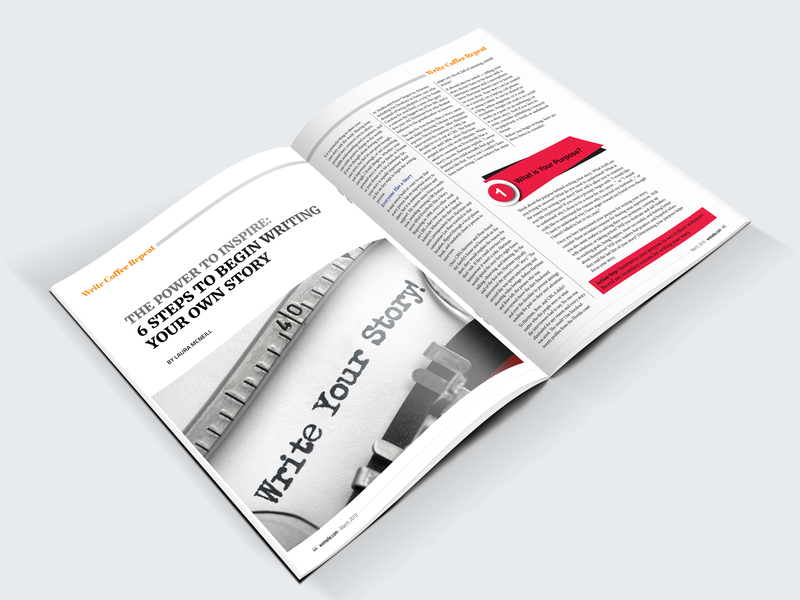 Here are 6 steps by Laura McNeill to begin writing your own story. Visit page 44 from WomELLE Magazine March issue.